We provide a variety of events for our junior high students to grow in their faith and build a personal relationship with Jesus. 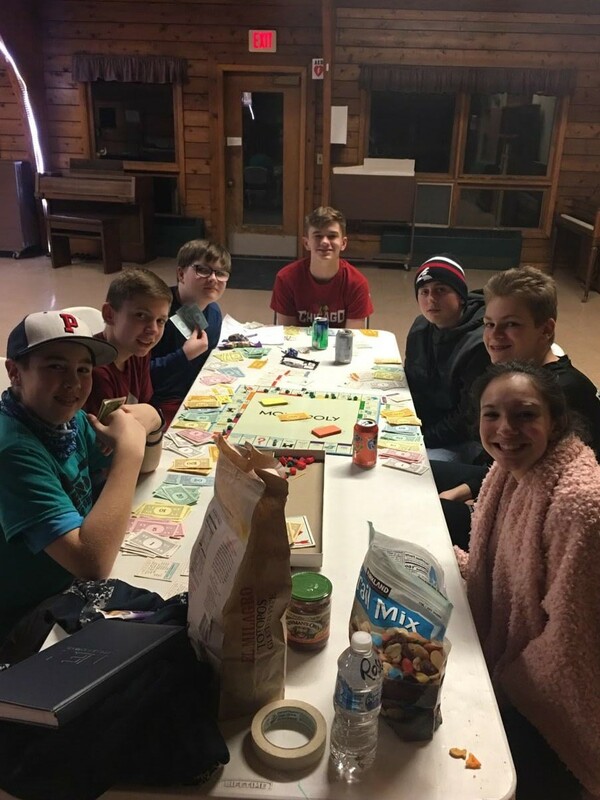 Our youth have participated in events including lock-ins, mission trips, servant events, retreats, and more. We also have Sunday School, from September through May, which helps them take on issues that teens deal with today. The 6th, 7th and 8th grade students attend Confirmation class, which meets during the school year on Wednesdays at 5:00 pm, where students learn life-application of the Bible and Luther’s Small Catechism. Programs are offered that reflect servant hood, discipleship, and fellowship.